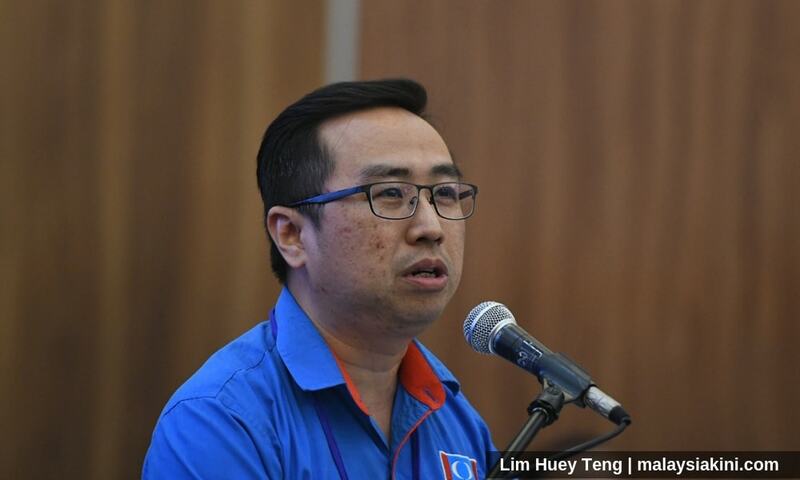 PKR vice-president Chang Lih Kang said today he is appalled by Bersatu’s acceptance of seven former Umno MPs into its ranks. He urged the Pakatan Harapan presidential council to take a firm stance and reject former BN lawmakers seeking to join any of the parties in the coalition. “As a Harapan lawmaker, I would like to urge all component parties to stop accepting former BN MPs, as it reflects badly on the image of the ruling government. “The rakyat had made up their mind to oust BN in the 14th general election. We should not go against their will to reinstate MPs from the former regime into the new government coalition. “It is a sheer betrayal of the rakyat’s decision,” the Tanjung Malim MP said in a statement. 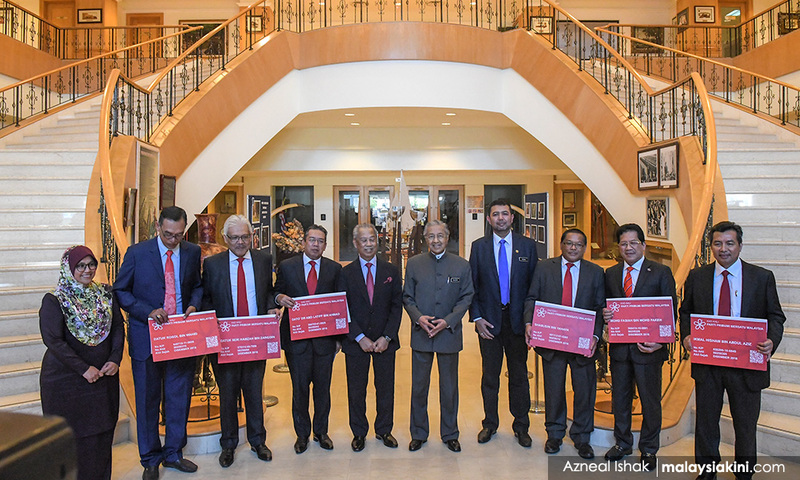 Earlier today, Bersatu chairperson Dr Mahathir Mohamad handed out Bersatu membership cards to seven MPs who had quit Umno in the months following GE14. The seven are Mas Ermieyati Samsuddin (Masjid Tanah), Hamzah Zainuddin (Larut), Shabudin Yahaya (Tasek Gelugor), Ikmal Hisham Abdul Aziz (Tanah Merah), Abdul Latiff Ahmad (Mersing), Mohd Fasiah Mohd Fakeh (Sabak Bernam), and Rosol Wahid (Hulu Terengganu). Chang said these former Umno MPs did not join Bersatu on principle, with most holding senior positions in the previous administration. “They did not speak up for the people and the country when they were in power. Instead, they were accomplices of the corrupt regime! "Even if some BN MPs are innocent angels, they should remain in the opposition. “Democracy can only flourish with the presence of strong and able opposition." Chang also disagreed with the notion that bringing in former Umno lawmakers into Bersatu could help Harapan bolster support amongst the Malays. He insisted that rural voters did not choose Harapan just because of the number of Malay MPs it has, but simply because they want their lives improved. “If the government could ease their hardship and grant them secure livelihoods, rural folk will support Harapan, regardless of race,” he said. In a separate statement, acting Umno president Mohamad Hasan said those who had joined Bersatu today no longer have anything to do with the party. He said Umno would continue to focus on its revival, adding that the effort is gathering momentum. “Their decision will not stunt Umno’s survival and agenda at all. Their decision to join any party after Umno is entirely within their rights. “Umno and I would merely like to record once again our thanks for all their contributions to Umno before this. "(We) wish them all the best in their political journey with Bersatu,” he said.